Our team is dedicated to helping patients attain a better quality of life through good sleep and without head and face pain. 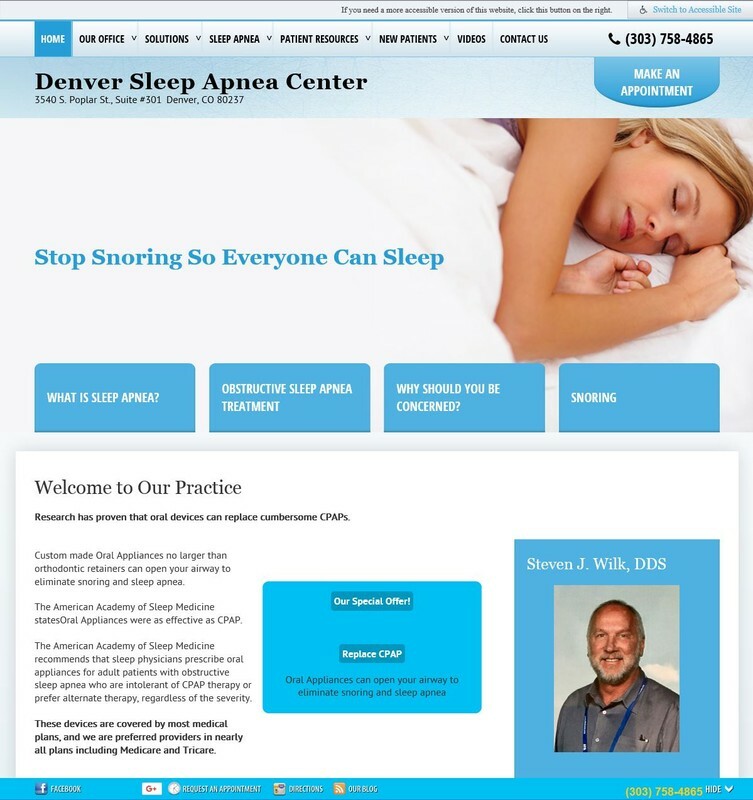 If sleep apnea or severe snoring affects you or someone you know, you should not delay treatment. Call or request an appointment to schedule an evaluation on our website and reclaim healthy sleep!